Can Social Media Marketing deliver effective results for my business? Social media provides business owners with the power to receive feedback in real-time and communicate with customers in real-time. It’s no surprise that with millions of prospective customers from all over the world using Facebook, Instagram, YouTube, and other social networks each day, business owners include social media marketing into their overall marketing strategy alongside their website, blog, and traditional media. 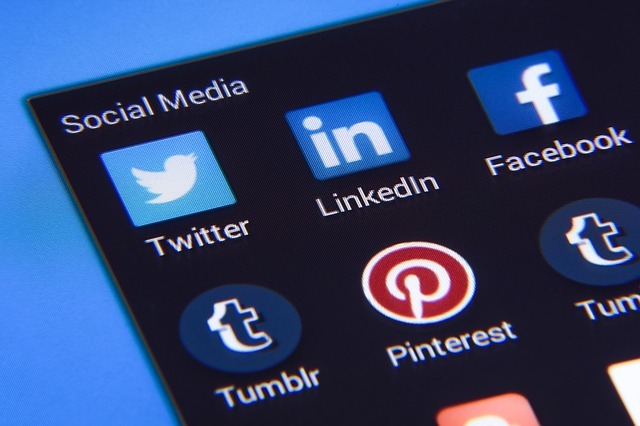 It is important to understand the pros and cons of using each social network, and what’s involved in maintaining or resourcing your business presence on them. Your online footprint can stick around for a long time so don’t underestimate how this can affect the perception of your brand in the marketplace. How does social media fit into your overall marketing strategy? What is your purpose is for utilizing social media? What do you hope to achieve for your business by using it? It’s really important that you identify your purpose for getting involved in social media (or any other marketing activity for that matter). You need to work out why you are taking part. What do you expect to achieve? Do you simply want to build brand awareness, engage with your customers or identify new sales opportunities? Remember to be realistic about what you believe you will be able to achieve. Which social media tools should I be using? With so many social networking sites, apps, and SaaS tools available, it can be difficult to narrow down to the best ones for marketing your business. Think about where your target audience would most likely see your messaging and tend to connect with you. Also, think about – and be realistic about – the amount of time and resources you’ll be able to commit to maintaining and administrating your presence on Facebook, Twitter, LinkedIn, Instagram, Pinterest, YouTube…see what I mean? When choosing which platforms are right for you, you might just find that some are a better fit than others. You must be willing to devote the time needed to come up with fresh, new content. So it is important to consider whenever you have the time and the resources to effectively manage your social media presence. How do I create quality content for social media? Once you decide the best tools for the job, carefully consider the amount and quality of information you want to share on your chosen social networks. Remember…the internet is forever! Your content will likely stay online for a long time, so make sure it’s accurate and reliable information that’s valuable to your target audience. How do I measure ROI on social media? The introduction of web and mobile user tracking and analytics tools also brought with it the ability to more easily measure the success of online marketing and advertising campaigns. However, the nature of social media means that you might not always be able to see the results of your campaign right away. Your social media efforts may allow your customers to ask more questions or further engage with your brand or product. It’s all about relationship-building, so it can take time to build brand loyalty and repeat sales – your social media activities may not have an immediate impact on sales that can be easily measured, but where there is quality, enticing content, success follows. Your mobile app may have a beautiful design and slick UI/UX features, but it fails to generate the level of interest you want. The success of a mobile app generally depends on its download rate – the more it gets downloaded, the more successful it will be. Even having the potential to lead the market, some apps do not survive in the competition. You can pay big bucks to hire iOS or Android app developers to work tirelessly to build your mobile app, but you need to invest as much in planning a creative marketing strategy to ensure your app has an audience. You must make people aware of your application. The marketing strategy should be as creative as your application because it increases consumers’ interest that improves the download rate. App marketing holds great importance as long as you want to earn profit from your application. Hire iOS app developers or Android developers and have your applications designed in the best way. The next step must be the marketing of an app. Sometimes, companies feel that developing an application ends their work. But in reality, it is the point from where they start their working. Social media marketing offers you the easiest way to promote your application. You need to generate creative content and share some valuable information about your application in an interesting way. While marketing your application on social media, you need to keep in mind a few essential things that are mentioned below. Content should be something that glues your readers to the information you are presenting. It is creative and concentrates on the technical features of your application. The best content always leaves a room for starting a conversation with the readers. Do not include too many technical terms in your content. Represent it to your consumers the way they love. Tell a story in a simple language about your application. You must design your content that prompts readers to read more and to download your application. Besides the content creation, you must take a creative note for promoting your application. Making a video is probably the best thing that will definitely improve the click rate. It is recommended that a video having 20 seconds duration works better than the longer ones. Prepare a video that brings out the best of your mobile applications. App developers from both Android and iOS help the marketing team of a company design a creative video by pointing out unique features of your application. Some companies even prefer to publish a trailer of their application before the launch. It generates the needed curiosity among people, and that drives more and more consumers to your application. Having a fan base on social media helps you in many ways. You must ensure that your app shares a strong interest with fans. The group in which you share content must find something valuable in your post. To create a strong fan base, you can plan giveaways and weekly contests for your readers. It not only improves your consumer network but also enhances the brand image. The most important thing on social media is to be consistent. The marketing campaign you are running must be given the same attention always. Publish contents regularly or as per your strategy and try to engage consumers more with the information. To retain the interest of your fan base, keep posting something about your app for your followers. A “one-click option” is the very best way to pull consumer’s interest to your app – share attractive content and attach a link to it. This helps readers immediately start using your mobile app. Since contents and videos raise the concern of your application, the link carries the potential of a high conversion. Images describe a thing better than words. In order to enhance the engagement of your consumers, try to design new images. Present your app in the best way so that your targeted group will find something innovative from it. To make your application successful, you need to market it well along with introducing the best designs and attractive features. Hire android or iOS app developers who have experiences in working with different business niches. Developers also help the marketing team carve out the best message that defines the application rightly. Do not underestimate the effect of social media. It provides you with an option to build an awareness of your application. “Social media experts” are seemingly everywhere, as are many varying opinions on what’s ahead in the constantly changing landscape of social media marketing. Let’s look at setting your goals based on what you’ve done so far in 2018, and how you should adjust them for getting the most out of your content marketing. If you’ve never taken stock of your social media or set goals (or if it’s been a while), then this is the article for you! Like anything else, it’s critical to measure the successes and failures honestly. It’s perfectly alright to admit that some of your social media efforts from the last year have been wasted (sorry in advance). 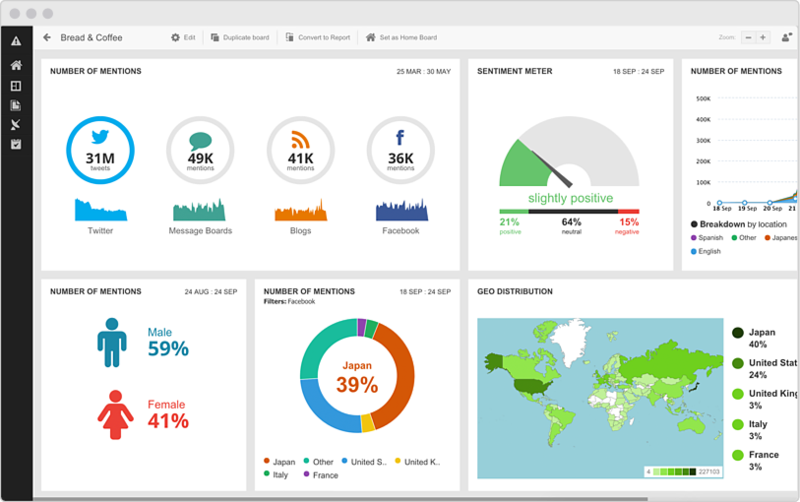 Do you keep reports on your social media traffic and digital marketing campaigns? You definitely should, so you can assess the efficiency of what you spend time putting online. A report can look any way you want but if you need direction Smartsheet has a free social media report template to get you started. What exactly should you be aiming for? Do you want brand awareness for your small business? Customer engagement or increased downloads for a mobile app? Or, do you need better sales conversions for an online store? There are different strategies for all these goals, so decide what you want from your audience. If you want brand awareness, then focus on attracting more and more unique visitors to your website. 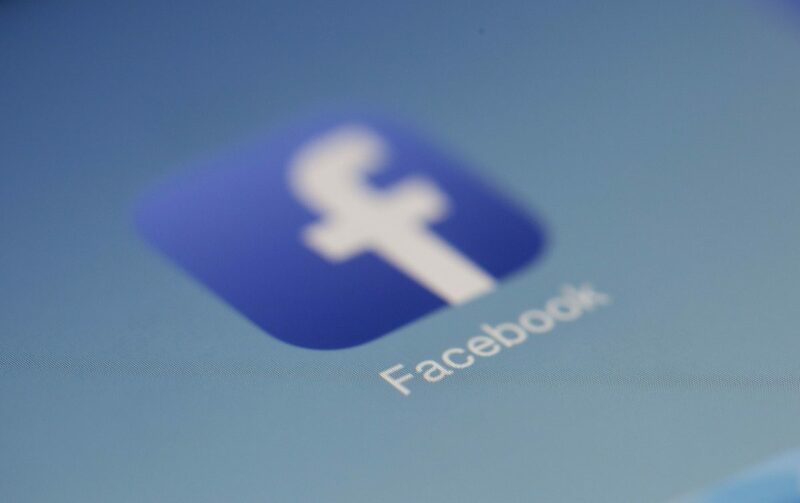 If you aim for customer engagement, then your focus should be getting more comments & likes on your social media posts. Keep your goals clear in your mind before planning your strategy. Really be specific with this part. If the audience you’re targeting doesn’t equate to potential customers, then there’s no point of all investing time and energy into planning. Even the best business marketing strategies fail miserably if they target the wrong audience. Carefully pick out your customer from the crowd, and speak their language to make your strategies work and ultimately achieve your goals. Your competitors can tell you a lot about what strategies to pick. After all, they’re targeting the same customers you are! Much can be learned from their successes and mistakes, to better guide you while planning your own strategies. Pick some of your top competitors, stalk their social media pages, and take note on which posts get more engagement. Always focus on providing attractive and engaging content, in order to keep your audience captivated and engaged. If the social media content you post isn’t worth reading, clicking, or liking, you may even lose your current followers. No business wants that! Deliver fresh, interesting content consistently and regularly to get more visibility from new visitors and retain existing followers. When focusing on social media, investing in good social media management tools is very important. The main feature benefit is to schedule future posts, so you never miss your deadline. Some tools we’ve used at B2 Web Studios are HootSuite, Sprout Social, Buffer, and Social Oomph. Marketing is solely based on trial & error. Always monitor, measure and optimize your social media and digital marketing campaigns to improve your chances of success. Magento Business Intelligence: What’s New for the Merchants? We occasionally send news, marketing tips for website owners, and other delightful content to your inbox.